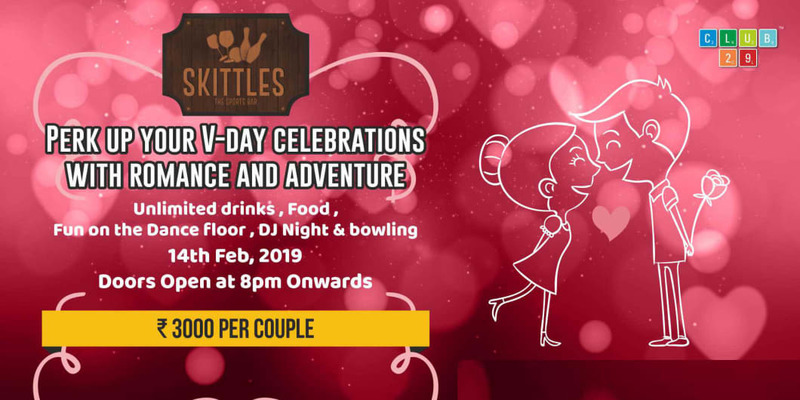 Pick up your Valentine Day celebrations with roamance & adventure only at Skittles - Sports Bar with foot tapping beats by the DJ on the dance floor! Special Details: Event starts at 8PM. 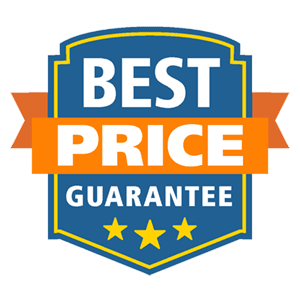 Venue rules apply!